Would you like to tame some mobs in the world of Minecraft? Thanks to this Domestic Mod it will be possible! 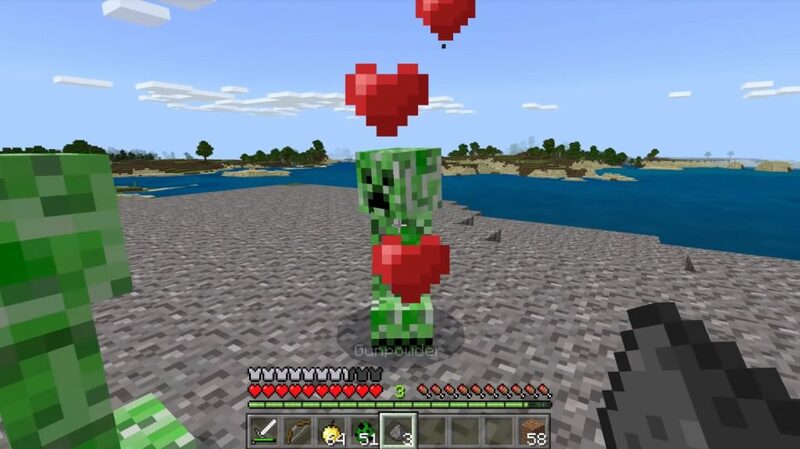 You can even build a team of mobs that will protect you from all enemies in the Minecraft Bedrock world! Just imagine how many new opportunities will open to you after taming some mobs! Taming some mobs is pretty simple, feeding them some food. Of course, after that, they will follow you and become your defense in Minecraft Bedrock.